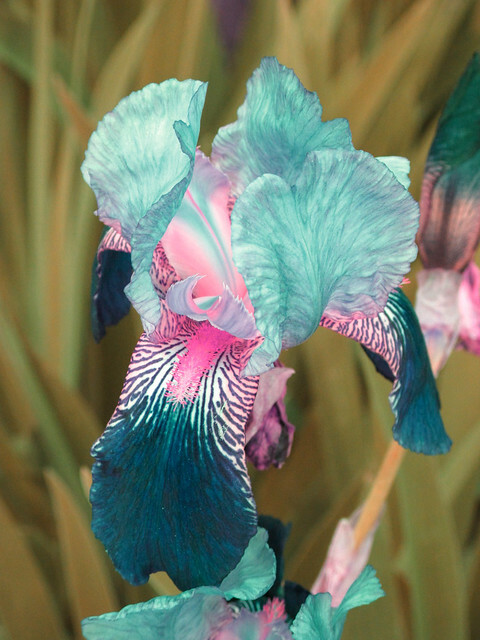 This entry was posted in Uncategorized and tagged meetings, Region 21 by wrmesser. Bookmark the permalink. 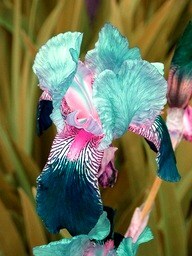 What kind of Iris is this it is gorgeous!! I would love to get some!! IM SORRY, I JUST HAD TO PUT THIS PICTURE OUT THERE TO SEE WHAT MIGHT HAPPEN. ITS JUST A PICTURE THAT I CAME ACROSS ONE DAY AND HAVE NO INFORMATION ABOUT IT AT ALL. IF IN FACT IT IS FOR REAL I ALSO WOULD LOVE TO HAVE TO HAVE IT.